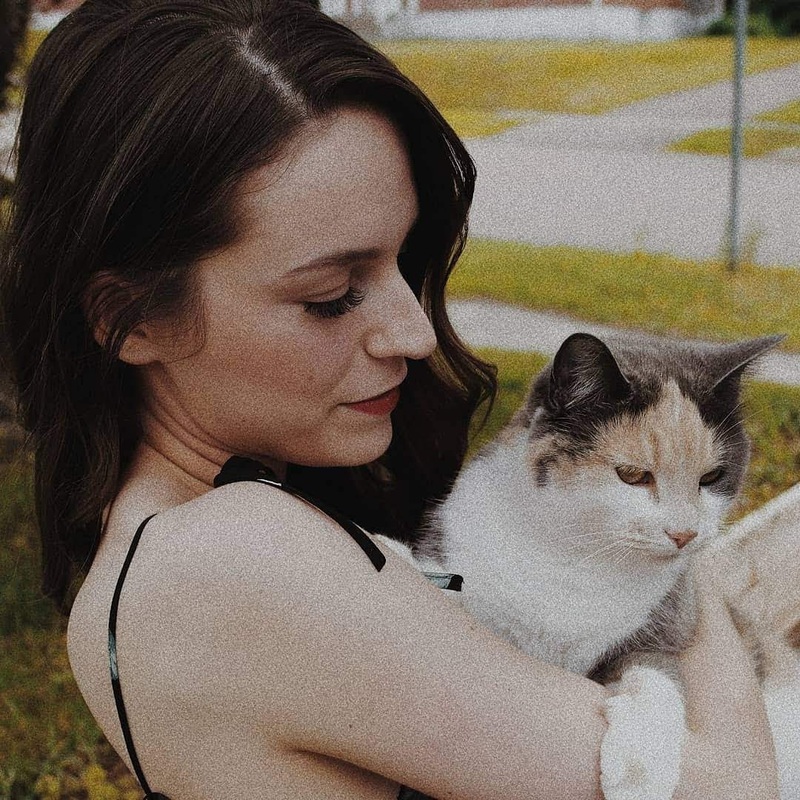 Maggie Ray is a 20-something Canadienne living in the Atlantic Provinces, where she has been writing fiction for twelve years now. In that time, she has accumulated quite the collection of works, and won her fair share of writing contests, although she has only recently considered publishing any of them. Her passion involves designing the perfect collection of love stories in short, e-book formats for any romantically-inclined millennial looking to carry a library of books right in their phone.